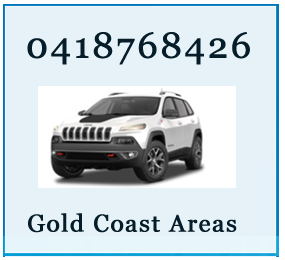 We can roadworthy your caravan or car and have a mobile service to Nerang and other Gold Coast Areas. We have a prompt friendly service and check over your car or caravan and issue you with a safety certificate. 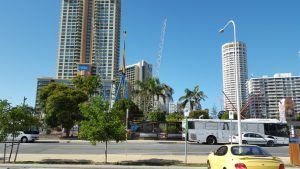 Please call us on 0418 768 426 we can organise a vehicle safety inspection on the Gold Coast Australia. 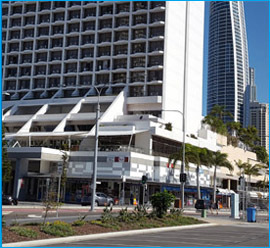 We can come to your business place and carryout a safety inspection for your caravan or vehicle.